Ever wanted to try your hand at weaving, or get the opportunity to have a go at blacksmithing for yourself…? 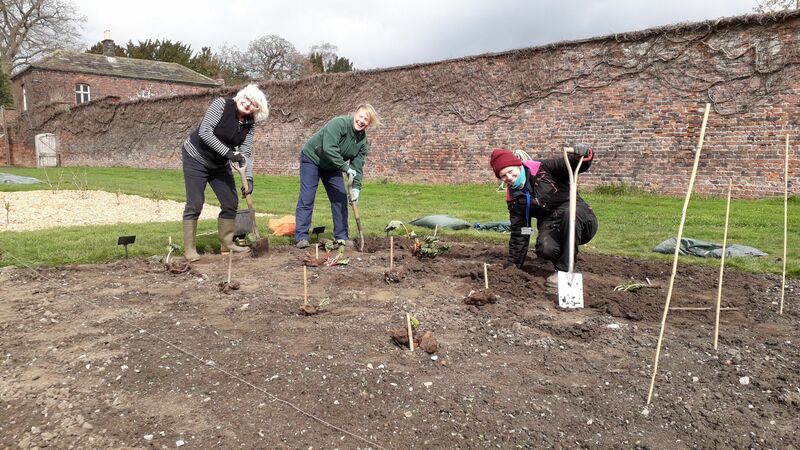 Over the past few years, Harewood has been gradually establishing its workshop programme, working with exceptional individuals who are leaders in their fields, to create some really interesting and one-off workshops here at Harewood. From yoga on the Terrace last year, to a full programme of events this spring and summer that complement Useful/Beautiful: Why Craft Matters, the general theme in the House and across the whole site. Our workshops are tailored to small groups, are not readily available anywhere else in the vicinity and are enhanced by access to behind the scenes in the House and the new exhibition. And there are refreshments, often lunch. This season the workshops are led by artists and makers from Useful/Beautiful. Wakefield-based paper artist Andy Singleton is acclaimed for his paper sculptures, two of which can be seen hanging in the Library. Participants will explore the potential of paper cutting and get to create their own unique sculptural forms. Reiko Kaneko was born and raised in Japan, and the cultural heritage of her upbringing plays a formative part in her ceramics. Join Reiko for an introduction to the whole process of making, decorating and glazing fine bone china. The perfect Father’s Day gift – an exclusive opportunity to work with artisan blacksmith Leszek Sikon for an introduction to blacksmithing, learning basic blacksmithing techniques, making a bottle opener, key leaf chain or Viking style utility knife. Effie creates miniature landscapes of glass objects cast from vegetables. Join Whitby-based artist Effie for an intimate workshop to learn the craft of cast glass jewellery making. This workshop gives a rare chance to work in miniature and create your own cast glass jewellery. Join vibrant artist Juli Bolaños-Durman for an innovative and creative day, exploring play and its links to creativity. Costa Rican-born, Edinburgh-based Juli works with found glass and other objects, playfully creating fascinating characters and pieces. 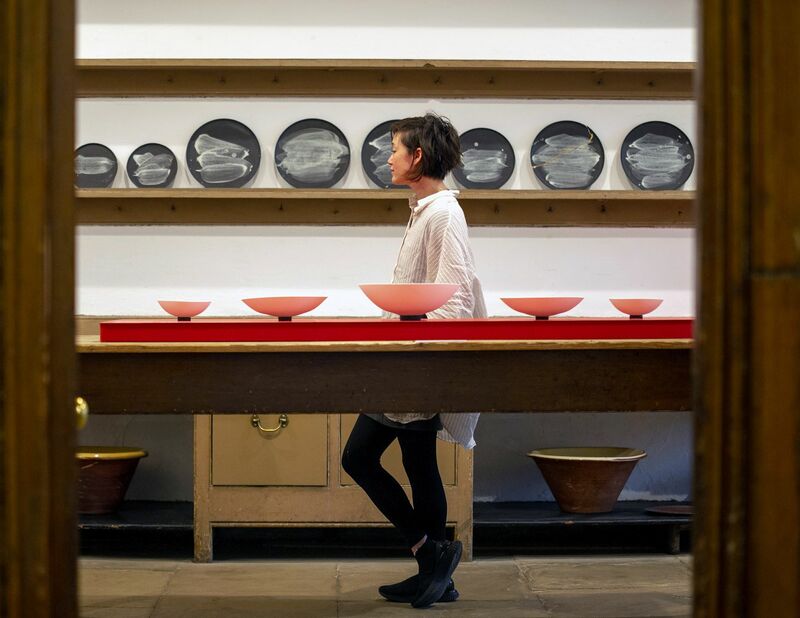 Join us for an exclusive out of hours tour of Harewood’s acclaimed new exhibition, Useful/Beautiful: Why Craft Matters. Posted 18 April 2019 at 9.04am by Lindsey Porter. Filed under: News, Notes. 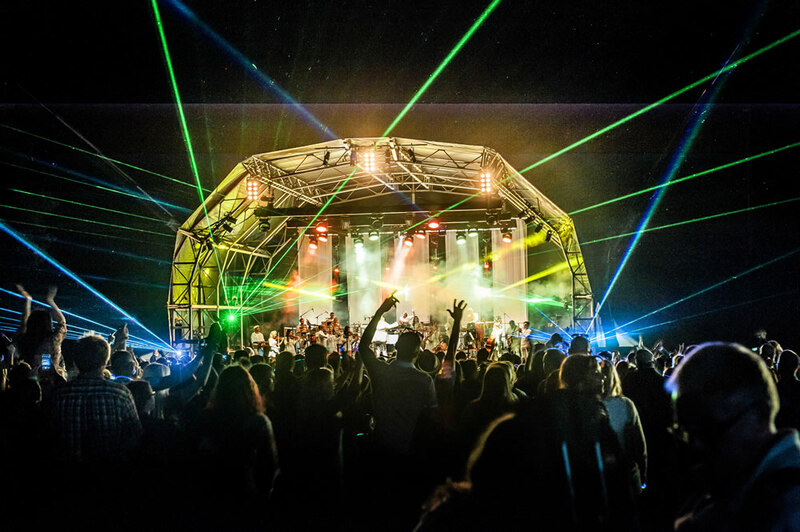 Ahead of a busy summer season of events at Harewood, we spent some time with Lisa Ward, Director of Revival Productions and one of the main organisers of Classic Ibiza outdoor events. What was the inspiration around Classic Ibiza? I got into house music when I was at university in Manchester in the late ‘80s and then worked for a company that organised classical concerts at stately homes across the country. The inspiration for Classic Ibiza came from marrying my love of dance music with my experience of putting on more traditional concerts to produce something fresh and exciting. What makes Classic Ibiza such a different experience to other outdoor events? It’s the full Classic Ibiza package. Firstly, you’ve got the juxtaposition of listening to some truly iconic house tracks, performed by a 32-piece orchestra, in the beautiful grounds of Harewood House. Secondly, it’s the community feeling that permeates all our concerts. This comes from how our amazing artists interact with the audience and the energy they give back. Unlike many other outdoor concerts, we also allow our audience to bring their own food and drink on site, which we find adds to the feel-good vibe. As Director of Revival Productions, organisers of Classic Ibiza, my role encompasses everything from planning and promotion, to being a general dog’s body on site. As they say, variety is the spice of life! What three things do you love about your job? The first would definitely be doing something that brings so much joy to so many people. I get a massive kick from going back-stage at our shows and seeing a sea of smiling faces looking back at me. Secondly, would be working with some amazingly talented musicians. The Urban Soul Orchestra have performed with some of the greats of dance music, including Groove Armada and Nightmares on Wax. I never thought I’d get that opportunity. Finally, working with friends and family. I’m great friends with Katharine Brindley who heads up Revival Productions with me and my family are also involved in the shows. We are a pretty tight-knit bunch! Is there anything exciting you can reveal about this year’s event at Harewood House? Ooh, that would be telling… What I can say is that we will be performing eleven new tracks this year and one of them will definitely burn the house down. Not literally, I hasten to add! At Easter, people can also vote for their favourite tunes to be added to the set – check out our Facebook page nearer the time for further information on this. Maybe not as exciting, but equally as important, we have also put a series of measures in place at this year’s show to ensure that we are prepared for any challenges that the weather might throw at us. You can find out more by reading this short article. To book tickets for Classic Ibiza this July, go online. Posted 11 April 2019 at 2.07pm by Lindsey Porter. Filed under: Behind the Scenes, Notes. Seven rugs cover the once bare floor of The Yellow Drawing Room at Harewood, designed and hand-dyed on surplus wool from the carpet industry by artist Max Lamb, inspired and created from the trees and foliage of Harewood itself…and bespoke tufted by Yorkshire-based business Trendy Tuft, just down the road from Harewood. 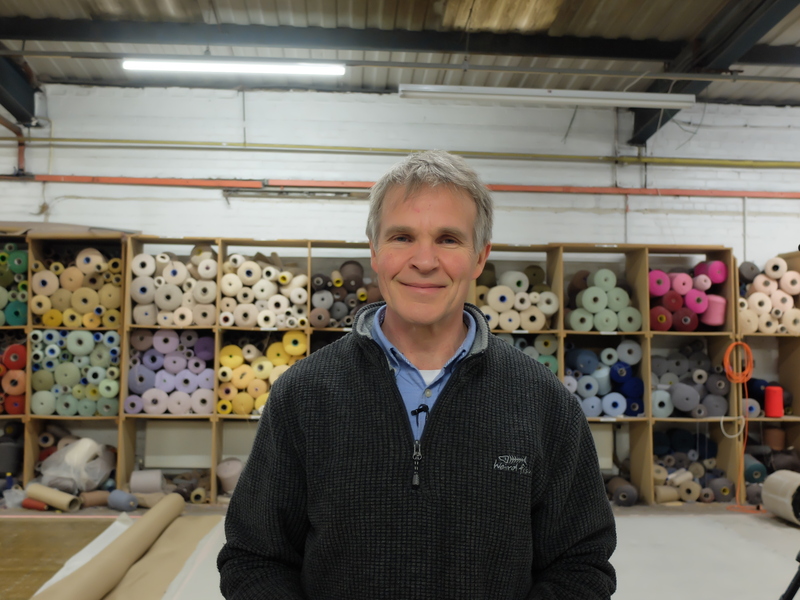 Here’s an insight into the whole process from Michael Smith, Trendy Tuft owner and director. Q. How did you start working in the bespoke rug business? After completing a Textile Technology degree course I decided that I would like to go into manufacturing so set up in my parents’ garage with a hand tufting gun. I have then grown the business over the past 35 years to where we are now. We are a totally unique business in the UK employing manufacturing techniques which are bespoke to us. I love to see the designers’ vision come to fruition, seeing their drawing being made up full scale is a buzz and after 35 years still very fulfilling. Q. How do you work with artists and designers to create their vision? Designers send in their artwork and colour pallet, we match the colours in yarn form and then after approval we manufacture the rug. Q. This wasn’t the first time you have worked with Max Lamb, can you tell more? Max is a very enthusiastic and creative designer, we have made rugs for him before in similar styles using the space-dyed yarns, but this is the first time we have used natural vegetable dyes. Q. What was particularly interesting about this project? 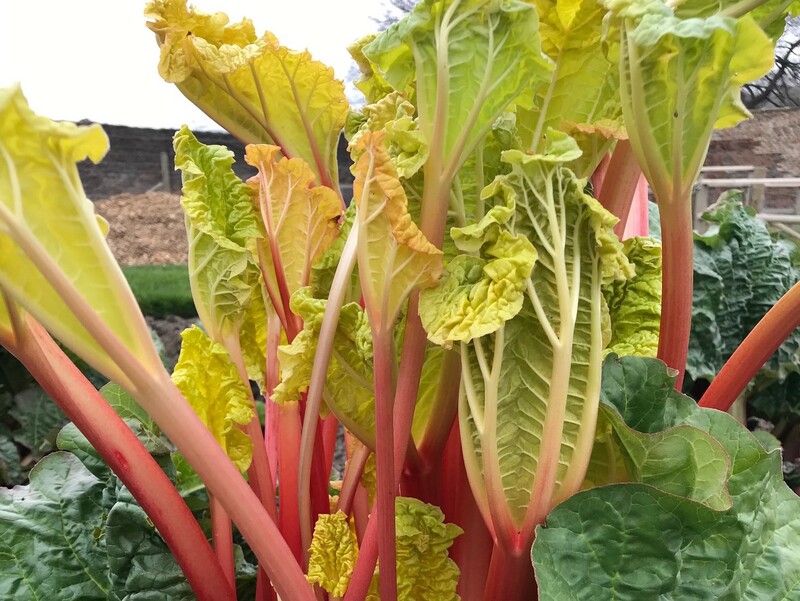 The method of dyeing that Max employed using material collected from around the Harewood estate to create the amazing colours tell a very interesting story. This created random patterns and colour combinations from the space dyed yarn and this was truly amazing to see. We didn’t know what the final rug would look like. Q. And what were the challenges? Making rugs is always a challenge, we had limited amounts of yarn in each colour so there was no room for miscalculation as we knew that if we ran out that was it! Q. How does it feel to see the work in place at Harewood House? 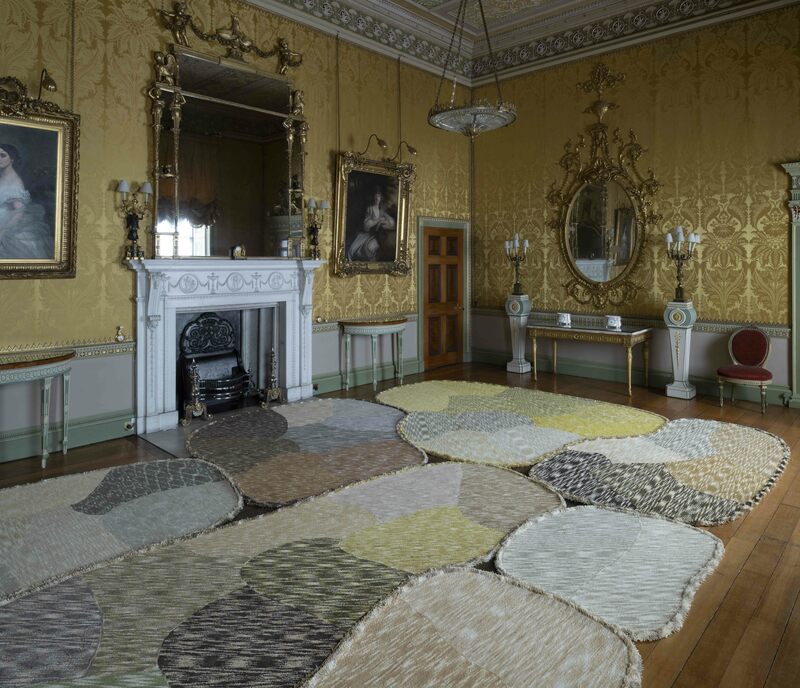 It makes us all very proud to see the work exhibited in the beautiful Harewood House, and knowing that these seven rugs are truly unique and the only ones like it in the world, I hope that they will be appreciated by all the people who come through the exhibition. Posted 27 March 2019 at 11.00am by Lindsey Porter. Filed under: Behind the Scenes.